Loved the experience. Definitely worth it! Excellent service from Schola and Chezne, really such a tranquil environment with professional care and treatment.  Would highly recommend Zentury to anyone. 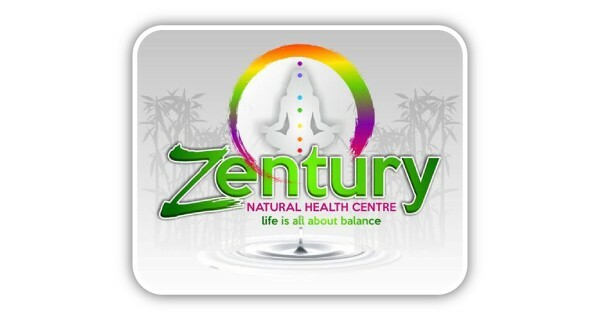 Our focus at Zentury Natural Health Centre is to promote alternative healing and relaxation whilst tailoring packages to suit a client’s individual needs after receiving a free consultation by our Therapist. Here at Zentury we pride ourselves in specialised packages and signature massages. 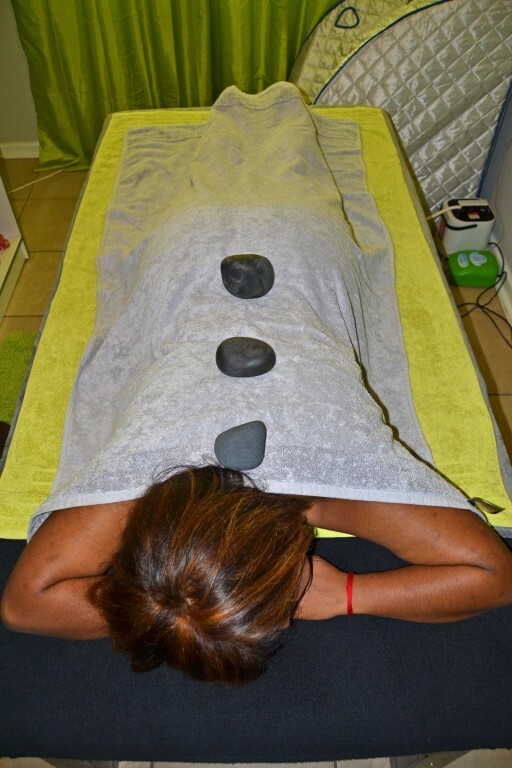 We are also the only Health Centre in the greater Pietermaritzburg area to offer a Jade Infra-red Massage as well as Ozone Therapy for combined revolutionary stimulation and relaxation. Our products are 100% natural and eco-friendly making them safe and sustainable for pampering your muscles as well as your skin. 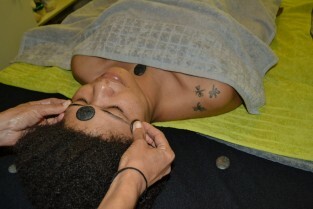 Our treatments are now accessible to everyone with our “call out option” for clients with restrictions. Zentury treatment packages are ideal for those who need some TLC in their daily routine, aching muscles in need of soothing and cells that need reviltalising. 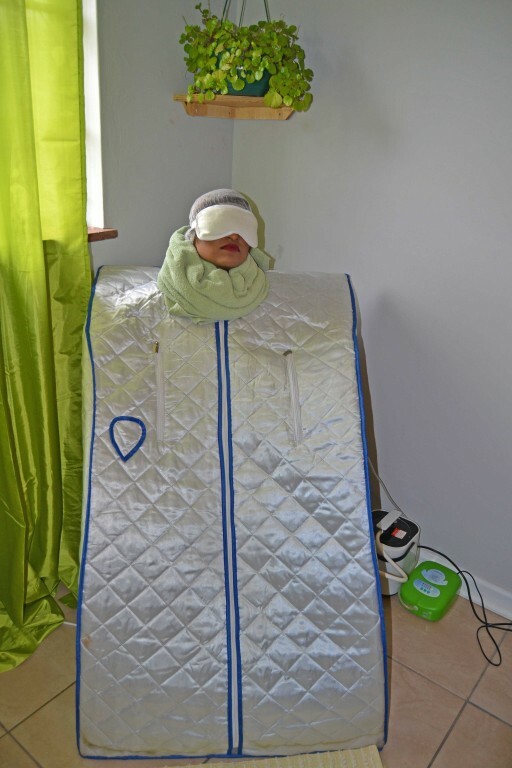 We offer a variety of therapeutic packages and treatments to cater to what the body needs. Zentury therapy packages are a revolutionary new wave of rehabilitation for clients suffering from ailments varying from strokes to cancer. Our Head Therapist is well versed in the benefits of consistent and continuous therapy on stressed or atrophied muscles. Consistent natural therapy combines the power of Oxygen, Reiki and Zen to assist clients in their path to rehabilitation.